iOS and Android Air Navigation Pro Canadian users have access to the whole country's Canada VFR charts coverage from the 500K up to 4000K scales. The Canadian VFR charts are produced by Flyermaps. This includes nine georeferenced Canada VFR charts dividing the country in nine regions, and one package including the whole country available for download, all accessible in Air Navigation Pro iOS and Android. Air Navigation Pro flight planning app contains an accurate and up-to-date database of Canada's aeronautical waypoints and airspaces, directly available for all Air Navigation Pro users. If you're not a pilot yet or dreaming about becoming a pilot soon, check out our guide in how to be a pilot in Canada. Discover the Air Navigation Pro latest features and visit our store at http://services.xample.ch and download the latest charts of your country. What does the Canadian VFR charts contain ? This Canadian edition combine Charts 1:500000 ; 1:1000000 ; 1:2000000 ; 1:4000000 for an optimized display of all aeronautical data at every zoom level. The Canadian VFR Charts cover 100% of the country territory. The Charts has all the AIP information combine with Private data, carefully checked and updated through a triangular checking process, to guarantee the quality of the data displayed. 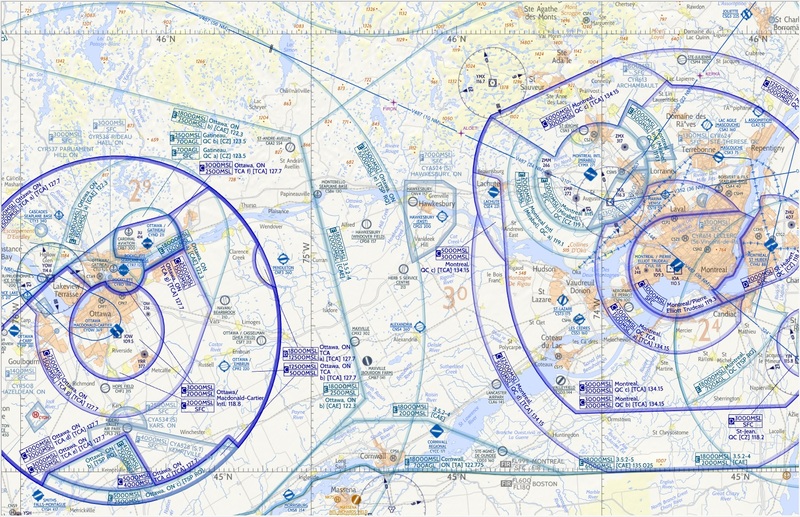 This full-colour VFR chart covers the airspaces of Canada. It is loaded with valuable aviation data including airport info; airspace dimensions; VHF and LF/MF navigational facilities (frequency, ID, and channel); landmarks; cities & towns; elevation/topographic info; ATC entities and associated contact/radio frequencies; bodies of water; obstructions; and much, much more. 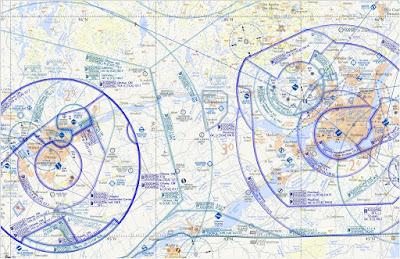 This VFR chart has been developed to reduce workload and improve readability. It offers you all valuable aviation data you need to plan your flight.